On September 11th 2018, at 3 pm, Creaky Joints® presented the Spring/Summer 2019 Tumbler and Tipsy® by Michael Kuluva collection at the KIA 360 New York Fashion Week. 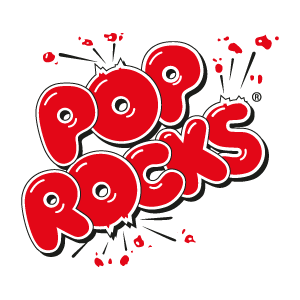 We, at Pop Rocks® can´t be more proud of this cooperation. After the initial cooperation in 2015 when Tumbler and Tipsy® chose the incredible Pop Rocks Dress to close their spectacular runway, once again this year they showed their love for Pop Rocks® to be the perfect complement for any occasion. Michael Kuluva showed us that sport shoes, belts, t-shirts and evening dresses can be bold, daring and fun with Pop Rocks®. Michael, living with arthritis for the last seven years, partners with Creaky Joints to inspire fashion lovers to dream big, make people smile and have fun with fashion. Pop Rocks® and Michael continue to dream big, offering youthful, bold and fun clothes and candies.